Thanks to the unlocking of the HTC Rezound’s bootloader, we have seen so much developer love for this device. It’s funny how just a little bootloader can make a device so desirable. 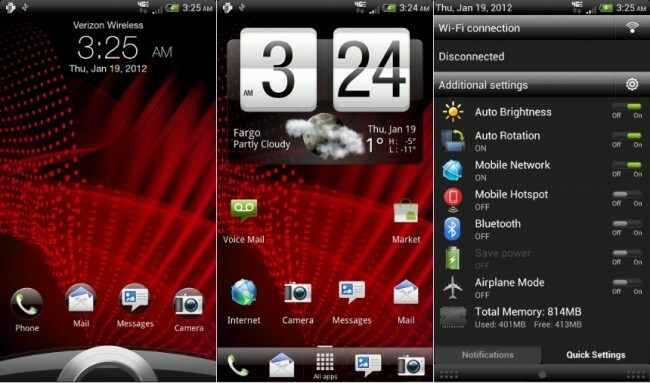 If you have been looking to have Ice Cream Sandwich with HTC’s Sense on your device then be sure to check out these to builds that are said to be almost 100%. As far as we can tell, this is built off of the leaked ICS-Sense ROM that leaked last week. To check out the downloads and read up on how to flash, just follow these links and learn everything you need to know.